A private company recently applied for a trademark in the name "Rapunzel" for dolls and toy figures. We believe that giving one, single company the exclusive right to market dolls and toy figures under the name "Rapunzel" damages consumers by restricting competition for products that represent the well-known fairy tale character. Giving one company a trademark registration for "Rapunzel" dolls would make it harder for other toymakers and fans of the fairy tale to market and sell toys that interpret the fairy tale's legacy and it would make it harder for consumers to find Rapunzel toys not made by that one trademark holder. 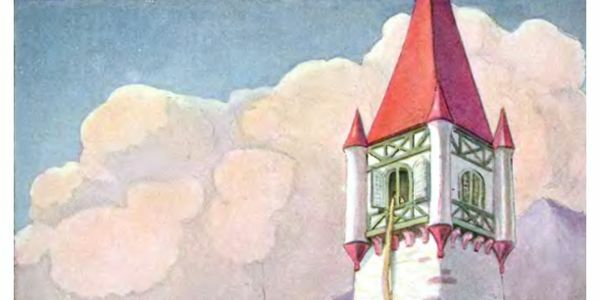 The "Rapunzel" name is synonymous with the toys that depict the fairy tale character--when we see that name alone, it evokes the fairy tale we know and love, not any one single company. A trademark registration like this would be a powerful tool to discourage competitors from even trying to market toys that engage with the ancient story of the maiden in the tower--and why should that be? Rapunzel already belongs to everyone and we'd like to see lots of different companies and fans of the fairy tale have the opportunity to engage with the character in the toy marketplace without fear of liability for trademark infringement. We believe there should be free, open, and fair competition in the toy market for the fairy tale magic handed down to us from the past.